Seriously, since my childhood camping in the woods on a regular basis with my family, I’ve developed a deep and abiding love of trees and nature. So naturally when I saw that Kalso Earth Shoes was awarding community service project scholarships for Earth Day, I wanted to apply and do something great for trees. Several of my coworkers at Oregon Zoo are raising awareness and funds for Acres for the Atmosphere, which has the goal of planting more trees to combat climate change. Climate change, of course, being the biggest threat to polar bears. 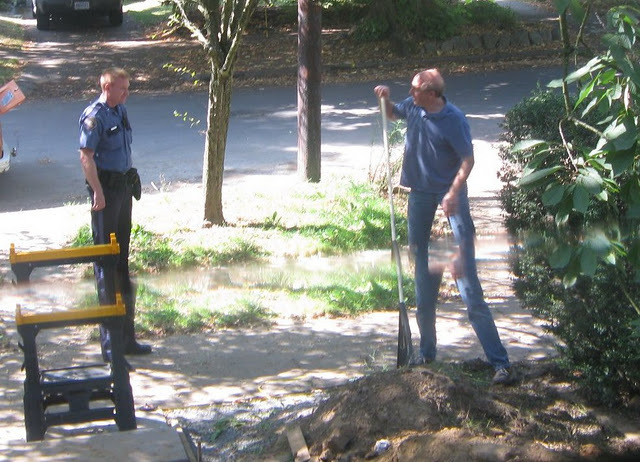 Photo courtesy City of Portland, No Ivy League. The No Ivy League hosts ivy removal projects on the first and third Saturdays of every month. Take the kids! 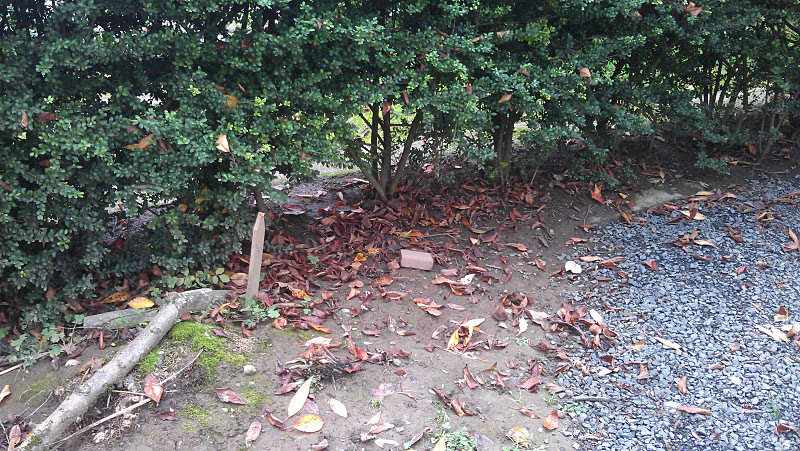 But instead of planting more trees, I’ve decided to rally around the removal of ivy. 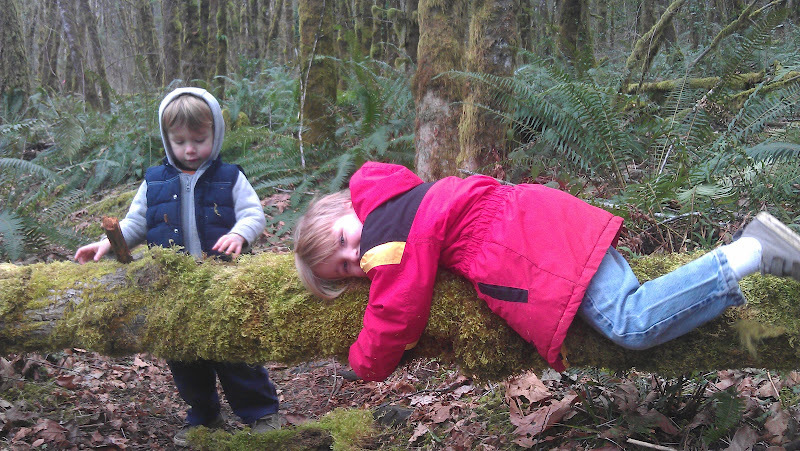 I love planting trees – it provides instant gratification! In fact, I’ve been a crew leader, volunteer and board member for Friends of Trees. But so many of our existing, big giant trees in Portland are being suffocated by invasive English ivy. 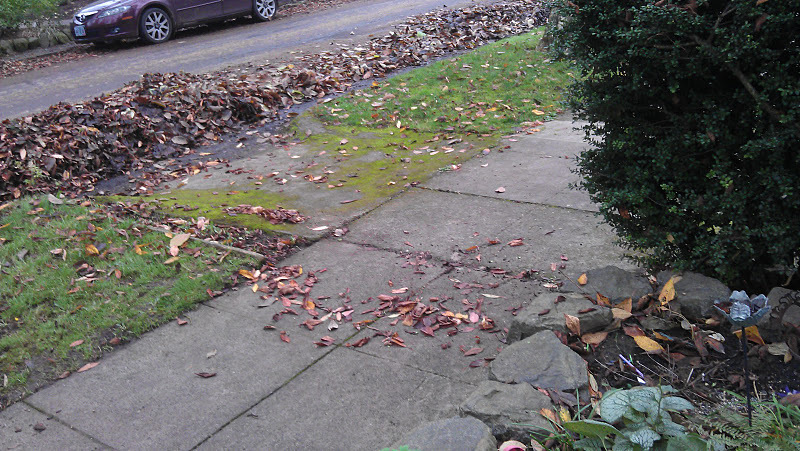 Ivy in Oregon is devastating and inexorable. Pulling ivy is hard work. Which is why we need to draw more attention to it, and rally people to fight for our urban forests! WHAT • Ivy removal in Washington Park: “girdle” as many trees as possible! WHO • Specific target will be all the staff of the attractions around Washington Park (Oregon Zoo, Children’s Museum, World Forestry Center, Hoyt Arboretum, Japanese Garden, International Rose Test Gardens, City of Portland). Anyone else who can take an hour to come help, plus my kids, your kids, their kids! HOW • Gather equipment in a central location. Keep a trainer to orient people as they drop in to give instruction and send them to work sites. COMMUNICATION • insert into employee newsletters of above institutions, targeted online advertising, and earned media via press release to local papers, television and radio stations. Email to neighborhood associations surrounding Washington Park to invite neighbors to join. AFTER PARTY, 5 – 7 p.m. • Approach local restaurant (Sylvan Steakhouse!) to co-host an after party to celebrate our success – which should help encourage more volunteers! I really believe that most people want to do good for our community, but often we don’t know where to start, or our good intentions just turn into delayed action until nothing happens. By providing this Earth Day opportunity, Kalso Earth Shoes and I will give people a fun and direct way to help wildlife habitats, and the planet itself! I know I am looking forward to pulling some ivy with my family! 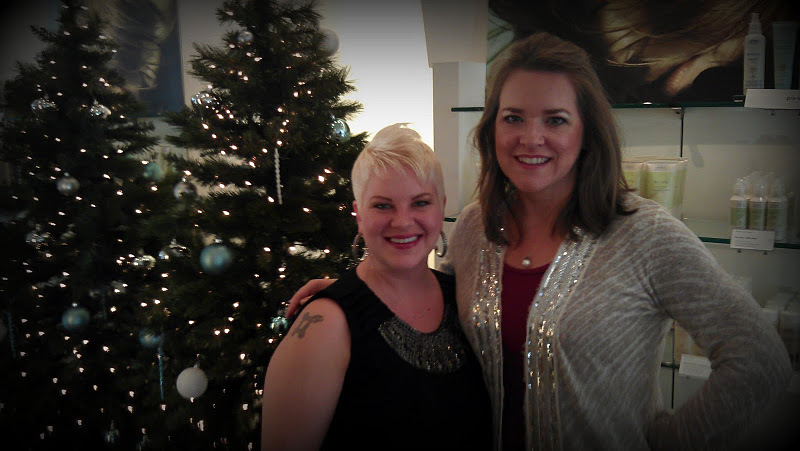 Thanks to Leah Segedie and Mamavation for making me aware of this opportunity! My early morning runs often take me my Amenity Shoes on NE 41st just off Fremont in Portland, Oregon. My girlfriends and I often stop to gawk at the shoes and boots in the windows, but I’ve never actually gone in the store. Between work and kids and everything, I just don’t get out shopping very much! Plus I’m frugal as all get out, so that doesn’t help. But today I saw such adorable shoes that are just what I’ve been looking for, so I just have to go check them out! For years, I’ve been looking for “in between” shoes. Shoes to wear to the farmers’ market, to the library with the kiddles, on weekends, on a casual date night… More stylish than sneakers or sandals, not as fussy as work shoes. I call this limbo place “MomStyle,” and I apply it to all areas of fashion and beauty. But clothes and beauty products haven’t been as hard for me to nail down that limbo area as shoes have been. I have yet to find my perfect MomStyle shoes. Until today! 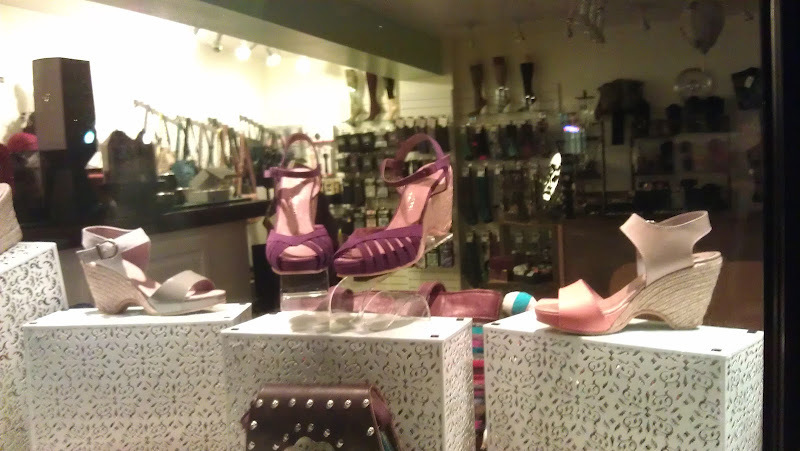 I think Amenity Shoes has stocked a slew of perfection just waiting for me and all the other stylish moms in Portland. I took a few pictures from the window so you can see what caught my eye from the sidewalk! 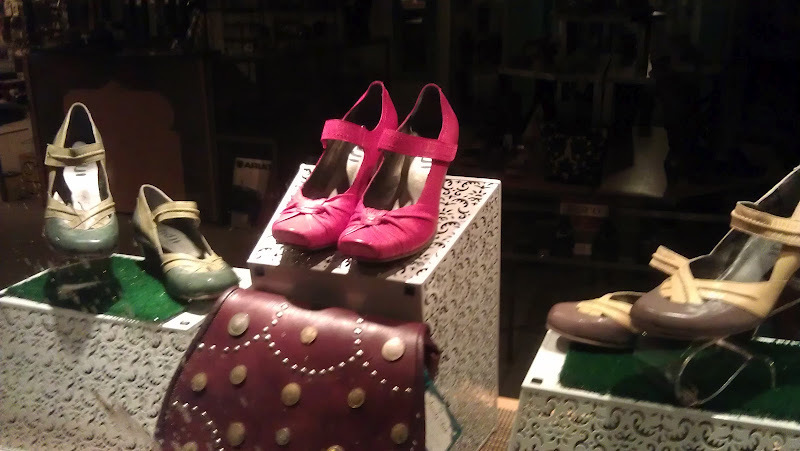 These red shoes caught my eye from the sidewalk. I need every pair in this window, I'm telling you! I love that these shoes are fun and interesting, have a bit of a heel, but nothing precarious. Perfect MomStyle! I would wear any of these with neutrals, jeans, a dress & tights, even to work. I’m in love! These will all be fabulous when the rain stops... You have got to love a wedge for carrying you all over town being super mom! I’m making a strong effort to actually go inside the store soon. I’ll report back on what I find! Read more: Here it is: Governor Neil Goldschmidt’s Top 5 Oregonians. I was sitting at West Cafe having lunch with my dear friend April Severson, when who should pop by but former Governor Neil Goldschmidt? So there you have it – I already knew that April is mighty special, but it’s always nice to hear it from unsolicited outside sources. “They broke the mold after making this one,” he said. We bundled up in coats, scarves, hats & mittens, with my favorite little cashmere hand warmers from Restoration Hardware. We raced to get near the start of the parade by 7 pm, not wanting to miss it. We parked ourselves on the beach under the Hawthorne Bridge, where Brian and I used to go to watch fireworks. It’s nice to be so close to the water, and not many people go down there. Anna was terribly worried that perhaps we weren’t supposed to be there, actually refusing to come with us at first. But Brian explained, “This is our city, and we are allowed to be here in our city.” That finally convinced her. I’m so glad she’s so concerned about doing the right thing! The colorfully lit & decorated ships circled in front of us (okay, technically in front of Riverplace Marina) for a good 40 minutes. The kids enjoyed talking about the lights on each one. We were wondering why it took so long to get started with the actual “parade,” but once it finally started, it was kind of anticlimactic. The circling & assembling brought the boats fairly close to us on the east side of the river, but once they started their promenade, they were close to the west shore, and very small to us! Santa's sleigh. Sorry so fuzzy from my phone! Next time, we’ll just count on watching the assembling & circling. If we want to watch the parade part, we’ll find a spot at Waterfront Park on the west side of the river to hunker down. I think we’ll bring hot chocolate in a thermos, as well, along with the real camera! My phone takes some great photos, but it wasn’t quite up to this challenge. 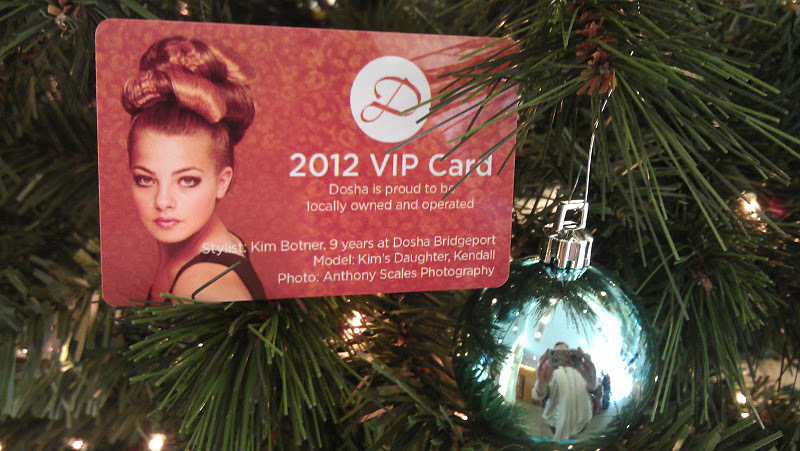 You can be a VIP at Dosha! 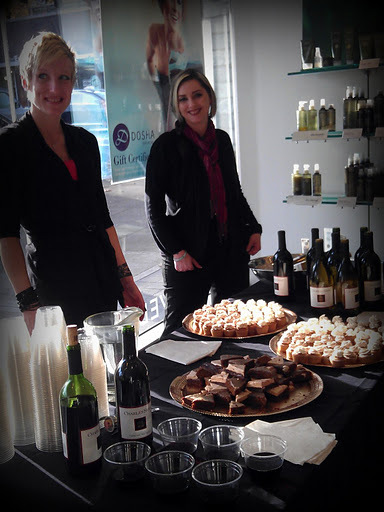 Dosha Salon Spa is hosting a series of VIP parties at their various locations. I stole away from work for an hour today to visit the NW Portland store because I love me some Aveda products and Dosha always treats their clients well. I’m a fan of the facials and pedicures! 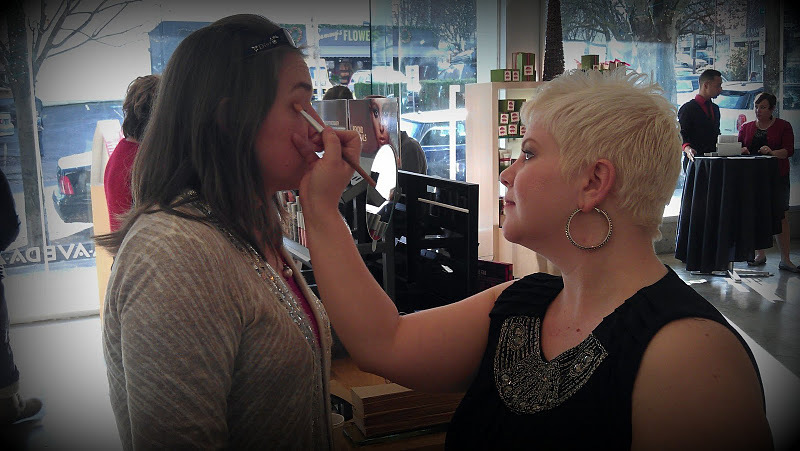 In addition to snacks & wine, they offered special attention in the form of hand massages and make-up touch-ups. 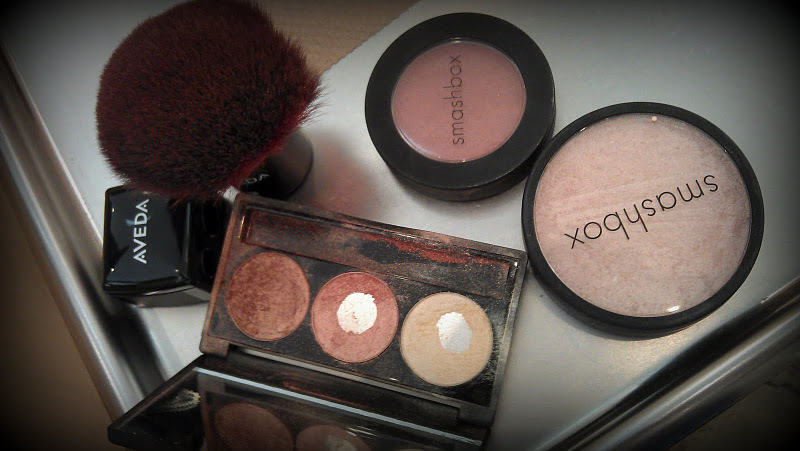 Dana used these Smashbox & Aveda colors on me, going for a "dewy" effect which I likey. The really great thing, though, is your chance to pick up a VIP card. The card entitles you to 10% off just about everything all year. The advantage of getting your card at one of these parties is the 10% can also be applied to the already discounted holiday packages – not normally eligible for the VIP discount! Smashbox pre-packaged eyeliner and lipgloss gift sets. Separately sold for $96, only $22 and $30, respectively. At the VIP party, you get an additional 10% off. 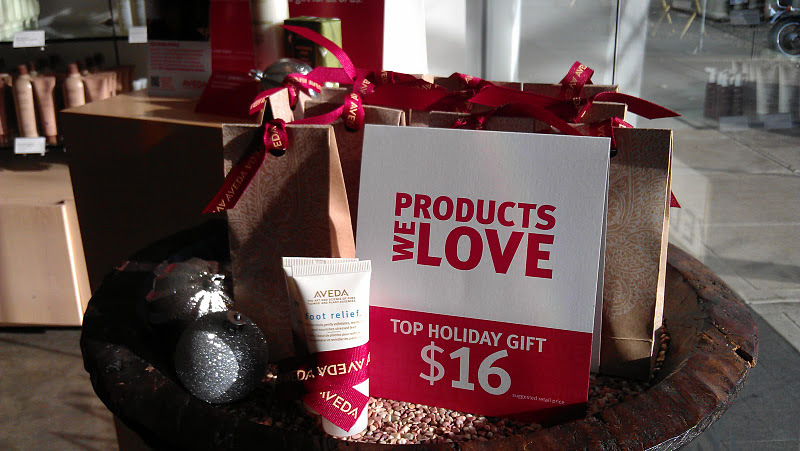 Great gifts, or break apart the packs to make stocking stuffers! The ever popular hand & foot relief gift set, discounted only at the VIP parties. You can RSVP to the parties on Dosha’s Facebook page.